The date is set. You have chosen the perfect dress, found the beautiful shoes, added the sparkling accessories. You have something old, new, borrowed, and blue. 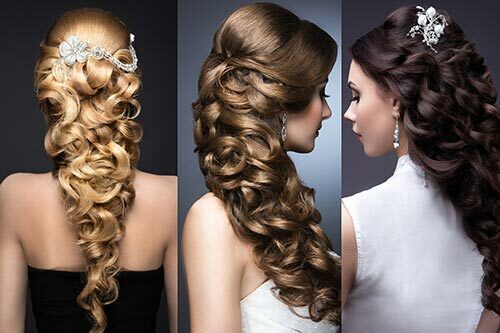 Now, choose a look that is as gorgeous as your dress. Hair and makeup are as important as any other detail when creating an overall look. After all, you don’t wear a wedding dress every day, so don’t wear an every day look to your wedding. When your wedding is over you’ll have your memories and photos. Make sure everyone looks their very best for your treasured keepsakes. It will be worth it. When your wedding day arrives, and the planning is over, it’s your turn to sit back and relax with your entourage in the Fresh Aire Courtyard Lounge. Treat yourself to a mani and pedi, a salt glow or a relaxing massage. 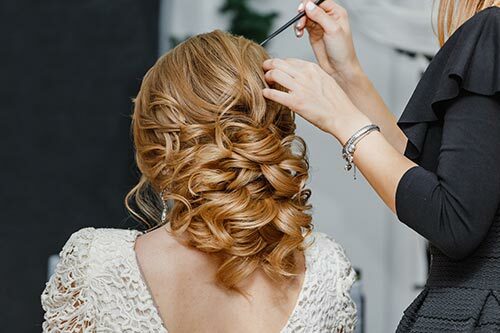 Our talented stylists will make your wedding hair and makeup dreams a reality. We understand that you want to look like the most beautiful YOU! 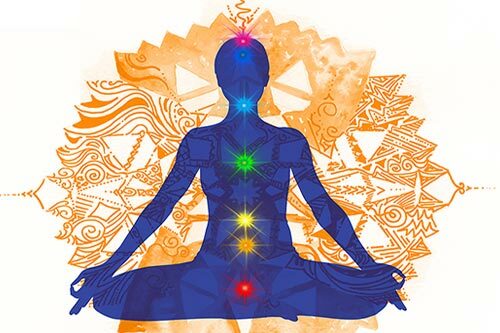 This is your day to feel absolutely pampered and gorgeous… a day that you will remember forever. We are honored to be part of it. When determining a final price, we always take into consideration the length of hair and the desired style. Call us with details and we can give you a price range. Mothers and grandmothers of the bride or groom get a $10 discount! Not sure if you would prefer traditional or airbrush makeup? 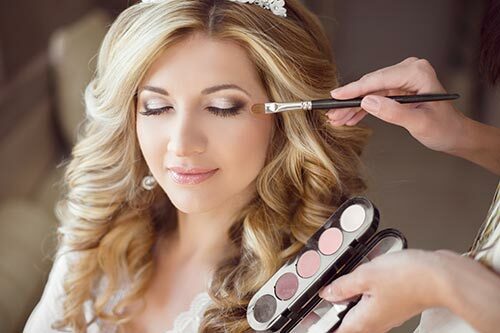 Let our makeup artists help you make the final decision! 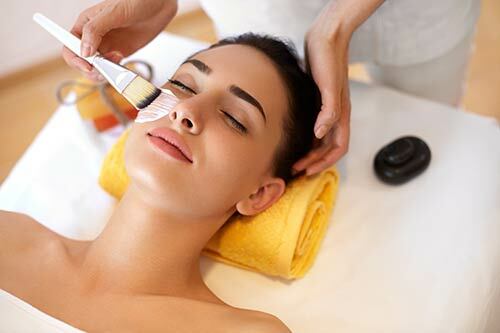 A trial run with a consultation will be the best way to determine what is best for your skin. Need more information? Give us a call and we can talk about it! 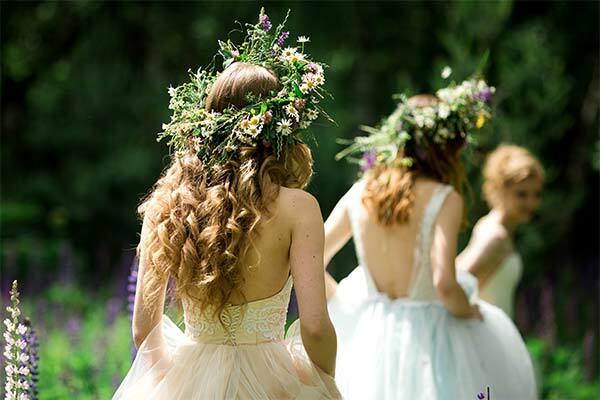 We recommend a trial run before your big day to work out the details!